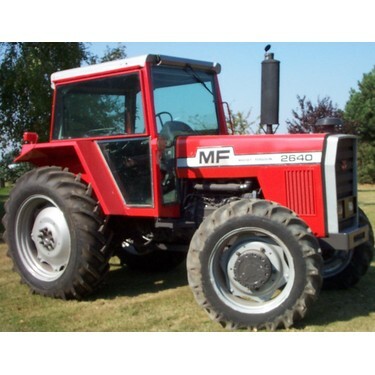 Dumelow International Limited is a British Company formed in 1996 to supply reconditioned used Massey Ferguson farm tractors and agricultural machinery to clients all over the world. 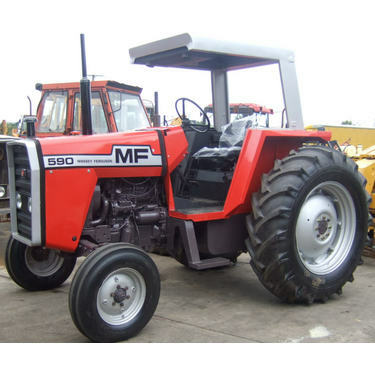 We specialise in the export market and 95% of our MF tractors for sale are overseas. We can ship to almost any destination worldwide, however we specialise in exporting tractors for Africa. We have a particularly strong experience of the needs and requirements of clients in Africa where our director worked for many years. 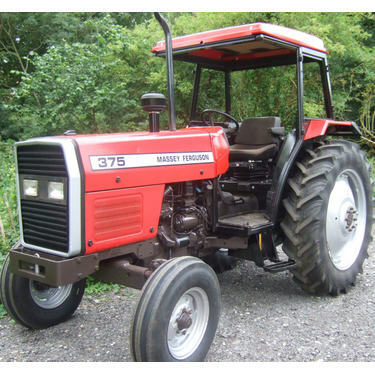 Reconditioned used Massey Ferguson tractors are available at prices starting from 5900 UK pounds. A wide range of new and used attachments is also available. 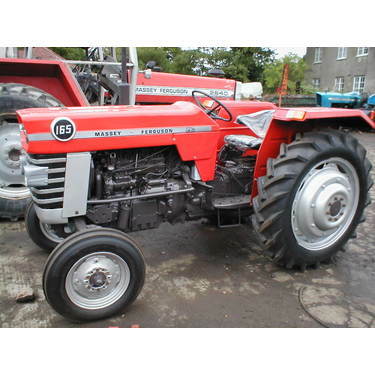 We concentrate mainly on Massey Ferguson used tractors although we can supply almost any make and model. All of our tractors for sale are repaired and thoroughly checked by a qualified engineer. 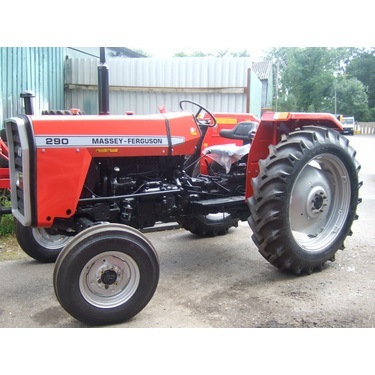 We can also now supply a limited range of new tractors built entirely from new parts to the original Massey Ferguson specification. Dumelow International Limited can supply many other items that are not listed on this site. 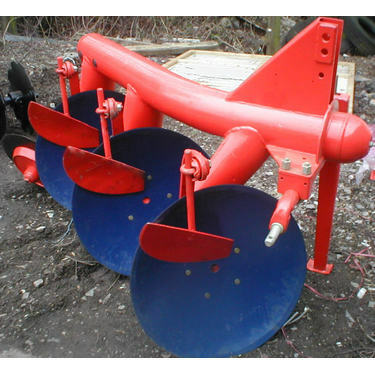 If you require any type of agricultural machinery and/or other items please contact us giving full details of your requirements. Please consult us for free advice on our tractors for sale. We also provide a full spares backup to our used agricultural tractors customers. Although we are a British company, most of our sales are overseas. We have extensive experience of international shipping to destinations in all continents. Please contact us for a shipping quote. To discuss your requirements and find out more about how we can help you, contact us today by phone or email. Email us or call +44 1685 637037. The video below is from a recent CCTV Africa programme and gives a brief introduction to our company.